Welcome to Shintaku Ryokan. This Modern Ryokan is located in the Japanese Alps near Matsumoto. This inn is surrounded by the nature. The Shintaku Ryokan has 35 guest rooms and all of them have a private bath and toilet. 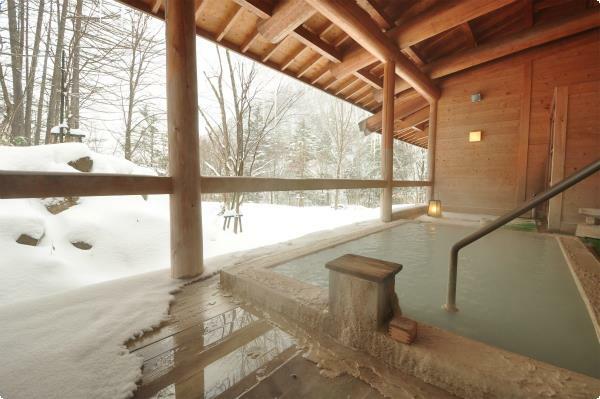 Guest go to the Shintaku Ryokan to enjoy the beautiful hot spring bathes and its original cuisine. 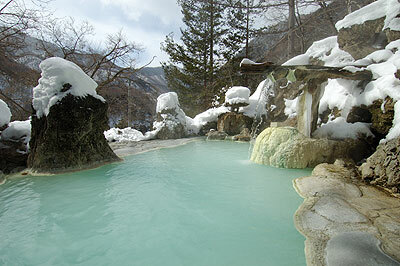 Guests will have a chance to eat the Zaru soba and rice congee prepared with hot spring water.